News: Celebrate Mickey’s Birthday with Special Disney World Treats This Weekend Only! Happy Birthday, Mickey Mouse! Mickey’s birthday is November 18th, and if you’re in Disney World this weekend (November 17th – November 19th), YOU can celebrate everyone’s favorite Mouse with special treats all over the Resort! Desserts will vary by location, so if you pick up one of these little beauties, be sure to tag us at #disneyfoodblog on Instagram so we can share your treat with the world! Find the Steamboat Willie Cookies ‘n Cream Cheesecake at Main Street Bakery, Pecos Bill Tall Tale Inn and Cafe, Cosmic Ray’s Starlight Café and Pinocchio Village Haus. 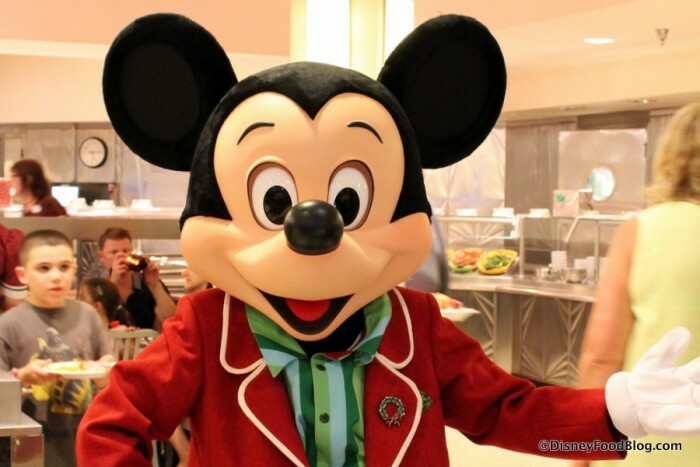 Mickey Mouse is celebrating his birthday on November 18 and we’re all invited to the party! Whether you’re celebrating the Mouse’s big day at Walt Disney World or Disneyland, there are so many sweet treats to enjoy – and the best part is, every dessert was inspired by Mickey! No birthday celebration is complete without cupcakes, and Mickey’s Birthday Cupcake will be available at The Trolley Car Cafe and Starring Rolls at Disney’s Hollywood Studios! A Love Mickey XOXO cupcake is available at the Main Street Bakery and Gaston’s Tavern in the Magic Kingdom, while Mischievous Mickey’s Birthday Cupcake – a confetti cupcake filled with strawberry mousse and topped with chocolate buttercream – will be available at Sunshine Seasons in Epcot.